When it comes to sealing your engine, Fel-Pro is the trusted choice of professional engine builders. 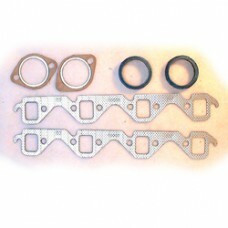 Exhaust manifold gasket for stock port iron head. Application: Small Block Ford 289, 302, 351W.